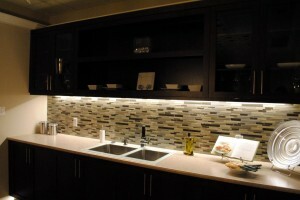 Posted November 5, 2013 by Norburn Lighting and Bath Centre & filed under Recessed Lighting, Tips and Advice . 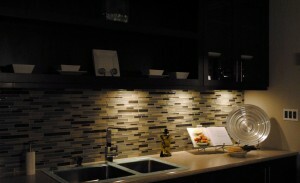 As with any product for the home, some types of lighting are more energy efficient than others. This also holds for recessed light fixtures. 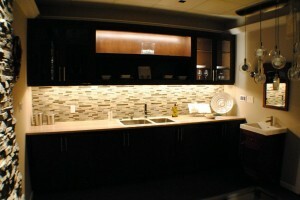 Efficient ones can use 80 percent less electricity than inefficient ones for the same amount of light output. 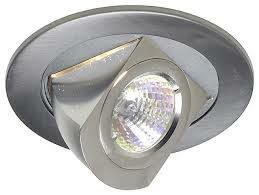 What makes recessed light fixtures unique is they penetrate the ceiling of the room. 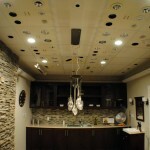 This is not an issue when installed in the first-floor ceiling of a two-story house. However, if they are installed in the second story ceiling or the first floor ceiling of a one-story house, a hole is created from the conditioned living area to the open attic area. 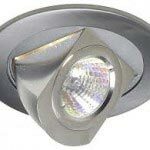 There are newer designs of energy efficient recessed light fixtures that meet Energy Star qualification standards. 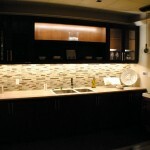 All of these fixtures use either and LED or fluorescent light source instead of inefficient incandescent bulbs. Just this fact alone can reduce the electricity consumption by 75 %. The inside surface of the new fixtures is also more reflective than older inefficient ones. For use in ceilings where indoor air leakage is a possibility, select a newer airtight design which has a sealed canister. 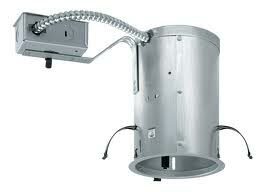 The sealed airtight recessed fixture canister forms a seal between the ceiling and the fixture. These are most often used in ceilings beneath an unconditioned attic, but they are also effective for unheated basement ceilings to minimize drafts between floors. 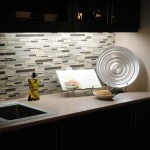 When installing recessed light fixtures yourself, first determine your lighting goal. 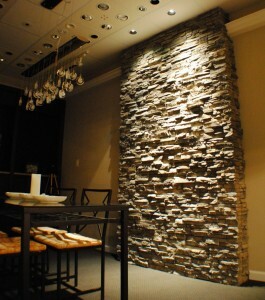 Downlighting can be used to light an entire room. 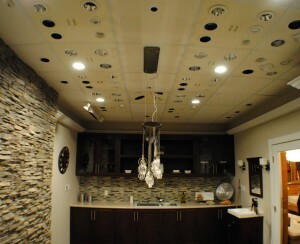 In a normal-height ceiling, a four-foot spacing of the recessed lights provides even lighting at floor level. Typical six-inch-diameter fluorescent fixed vertical fixtures would work well. 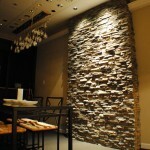 For task lighting, a single, fixed vertical fixture directly over the work area is very effective. 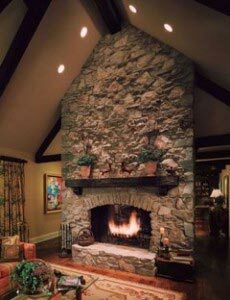 A trim with an adjustable gimble socket or an elbow trim can be used to accent a painting or some other wall hanging. 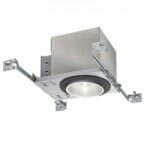 Juno leads the industry in quality track and recessed lighting. Here is a link to a selection of their most popular products. 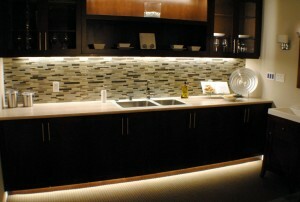 Posted March 30, 2012 by Norburn Lighting and Bath Centre & filed under Kitchen Lighting, LED, Recessed Lighting, Tips and Advice . 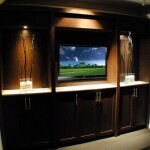 Noburn Lighting in Burnaby is proud to announce the completion of its new lighting experience theatre. 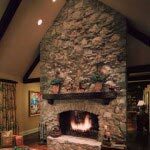 What’s the best way to light a picture over the mantel? What kind of recessed down lights would be best in the great room? 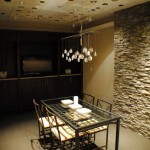 Are low-voltage halogen recessed lights over the dining room table worth it? 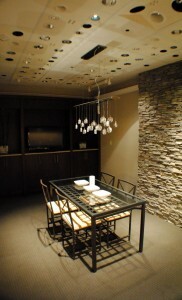 Will halogen spotlights really make my crystal look as good as it did in the jewellery store? 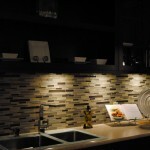 Is LED, fluorescent, xenon, or LED under cabinet lighting right for me? Get the answers to these and many more lighting questions in our lighting theatre where you can experiment with various fixtures in realistic room settings until you find what works best for you. 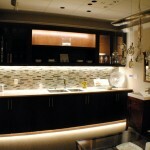 The Juno lighting theatre showroom is designed to showcase the very best in lighting systems. The theatre showcases unique lighting solutions, from accenting décor and creating a specific mood to enhancing safety and security. 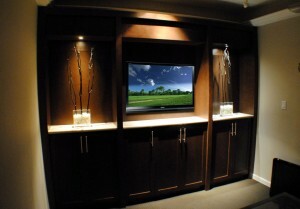 Our stunning presentations and knowledgeable staff can satisfy every lighting control need. 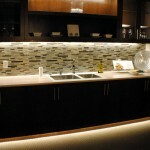 Schedule a tour with a design professional today. 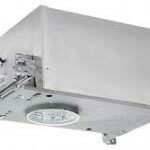 Posted January 12, 2011 by Norburn Lighting and Bath Centre & filed under Energy Saving, Green Living, New Products, Recessed Lighting, Uncategorized . 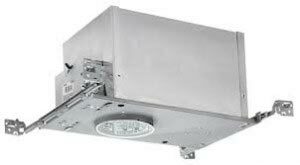 We are always looking to be more energy efficient, and while LED is still very expensive to replace, Norburn is now stocking the new 26w Xceed line of compact fluorescent recessed downlights. 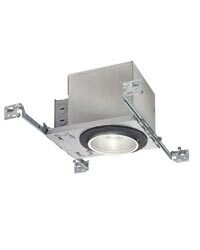 These downlights are only 3 1/2″ in height and can fit in non insulated or insulated areas, good for wet locations and are Energy Star approved so they come with the 26w compact fluorescent lamp included! 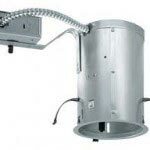 Posted December 30, 2010 by Norburn Lighting and Bath Centre & filed under Decorative Lighting Fixtures, In The News, LED, New Products, Recessed Lighting . We are proud to offer our customers the new Swarovski Crystal line of lighting products from Schonbek. 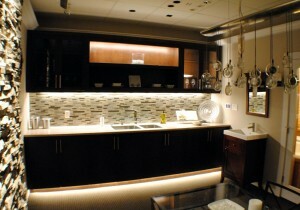 Our showroom in Burnaby has a brand new display featuring the Swarovski line, some of which is displayed below. 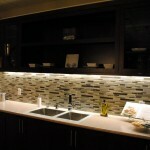 Posted December 7, 2010 by Norburn Lighting and Bath Centre & filed under Energy Saving, Green Living, Kitchen Lighting, LED, New Products, Recessed Lighting . 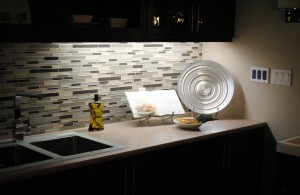 The LED Aculux, from Juno, is redefining precision lighting with energy efficent, versatile, low voltage LED fixtures. The performance approximates a 50w MR16 while consuming only 20w. The Aculux features are unsurpassed in the industry with precision aiming optics, tru-line installation, fully dimmable and available in 3000k, 3500k & 4100k colour temperatures.